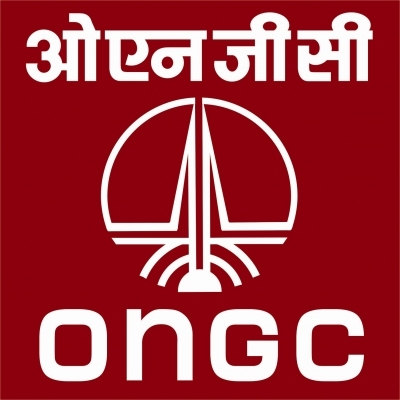 Agartala July 12 (IANS) State-owned ONGC as part of its corporate social responsibility effort has installed Water ATMs in big hospitals in Tripura to provide pure drinking water to the patients and their care-takers an official said here on Thursday. "We have installed Water ATM in Agartala Government Medical College and Gobinda Ballav Pant Hospital Regional Cancer Hospital and Indira Gandhi Memorial Hospital so far to provide pure drinking water round-the-clock to the patients and hospital visitors " ONGC s Executive DirectorA Gautam Kumar Singha Roy told the media. More such Water ATMs would be set up in the other big hospitals soon he added. Roy said that the Water ATM would supply clean drinking water purified with Reverse Osmosis process to patients hospital staffs and the visitors. According to the official the Water ATM each costing around Rs 10 lakh has an in built storage capacity of 1 300 litresr with a provision of storage of 300 litres chilled water.